At Polymermis.com, we are committed to protecting the privacy of all our customers. Polymermis.com does not sell, rent, or loan any identifiable information at the individual level regarding its customers to any third party. Any information you give us is held with utmost care and security. This information is collected primarily to ensure that we are able to fulfill your orders and to deliver to you a truly personalized shopping experience. 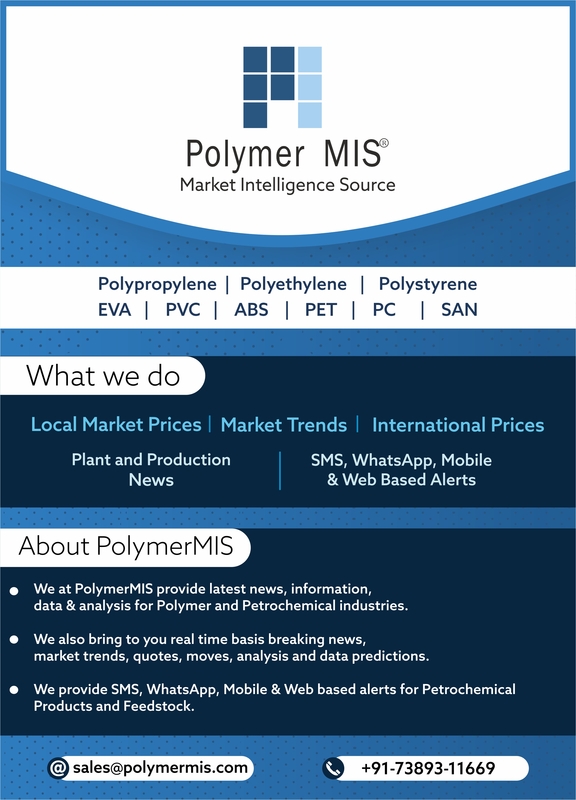 When you purchase products from Polymermis.com or register with us for any services, you have the option of receiving e-mails regarding updates about special offers, new products, and new services including any significant upgrades from Polymermis.com or from our marketing partners. In time, we will allow you to choose exactly the kind of information you wish to receive from us. We are also bound to cooperate fully should a situation arise where we are required by law or legal process to provide information about a customer. We may share non-personal, non-individual statistical or demographic information in aggregate form with our marketing partners, advertisers or other third parties for research and advertising purposes. In other words, we will not tell our marketing partners that you purchased a specific product, but we may tell them how many customers purchased that product. opinions of features on our Sites. To protect your privacy and security, we will verify your identity before granting access or making changes to your personally-identifying information. If you have registered your profile on Polymermis.com, your Polymermis.com ID and Password are required in order to access your profile information. To correct or update any information you have provided, our Site allows you to do it online. You can update any information by accessing the following link : My Account. We reserve the right to change or update this policy at any time by placing a prominent notice on our Site. Such changes shall be effective immediately upon posting to this Site. You are can offer your views, suggestions, if any, by submitting the filled in Form in Contact Us section online.